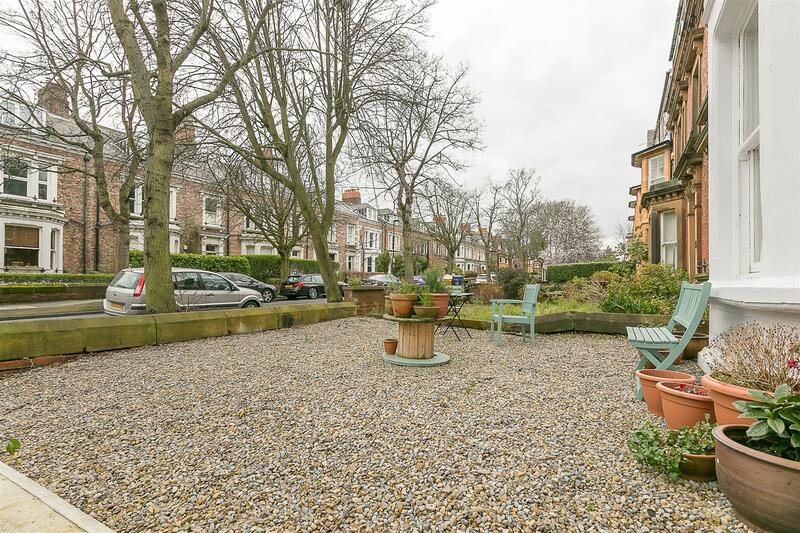 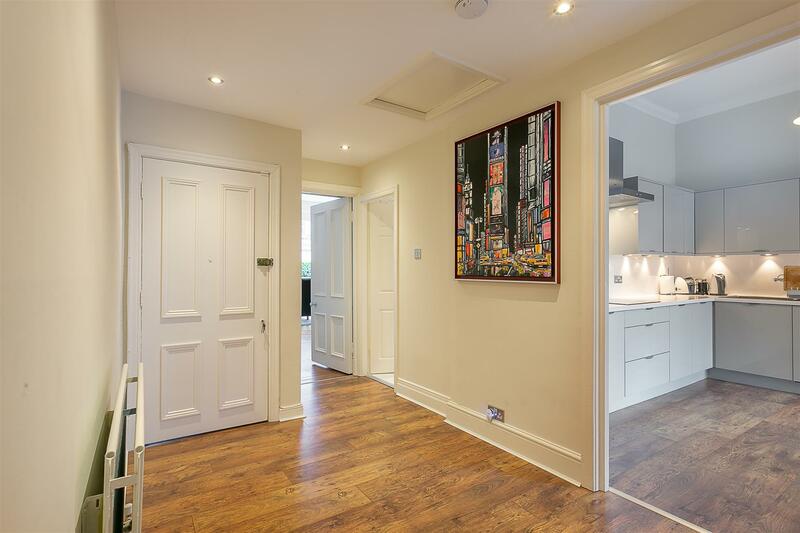 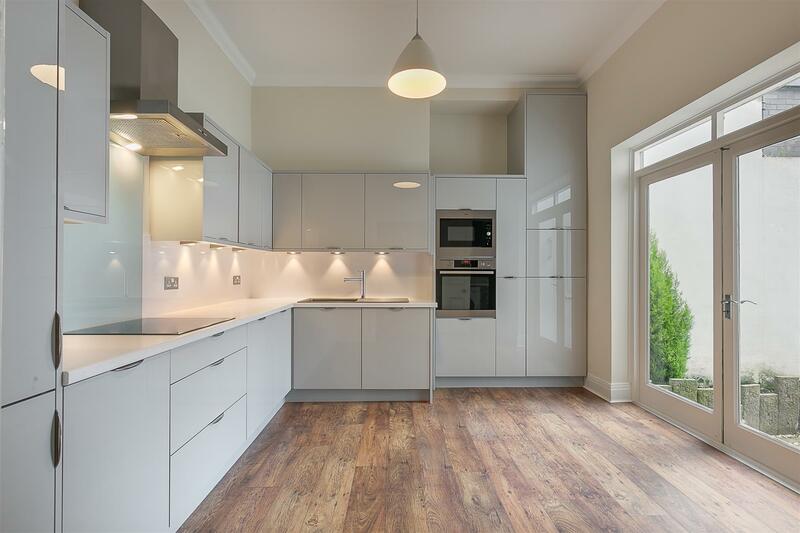 Located in the heart of Gosforth s Conservation Area, a charming two-bedroom apartment occupying the ground floor of this sensitive Victorian conversion. 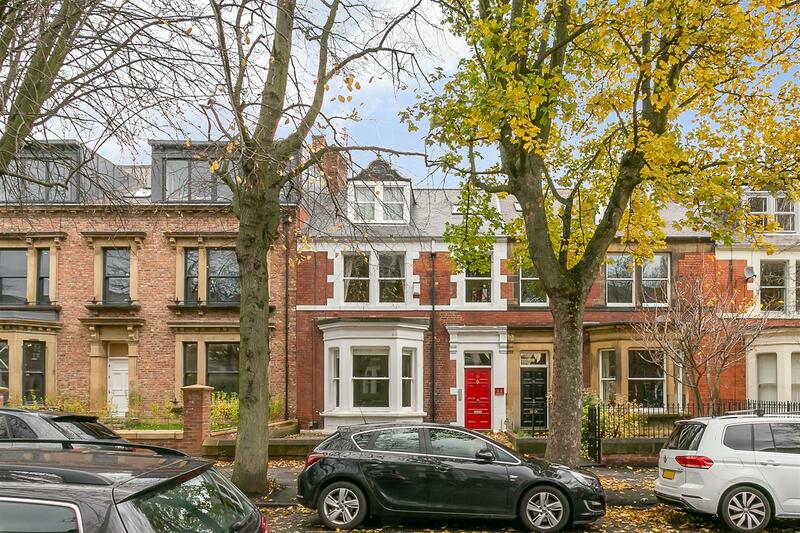 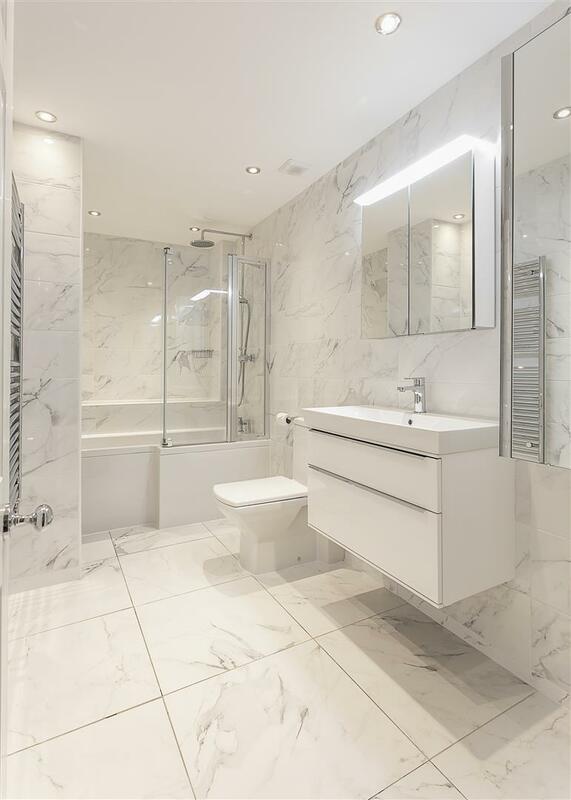 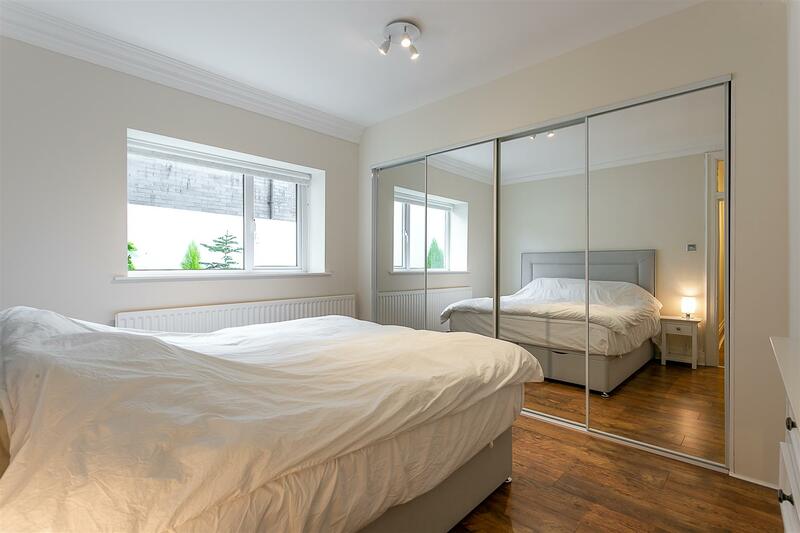 West Avenue, a proud, tree-lined avenue is perfectly placed within striking distance of Gosforth High Street and its countless great shops, gym, cafés and restaurants. 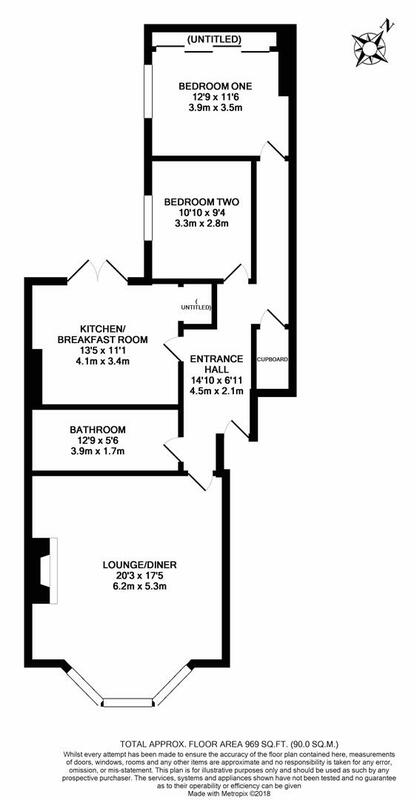 Set behind private front gardens and offering close to 1,000 square feet of internal living space, the accommodation briefly comprises: communal entrance hall; private entrance hall with built-in storage; 20ft lounge/diner with tall ceilings, polished wood flooring, walk-in bay and period marble fireplace; stylish, renovated breakfasting kitchen with high gloss units and integrated appliances with French doors leading to the rear courtyard; two double bedrooms, the master with fitted robes and stylish renovated family bathroom with underfloor heating. 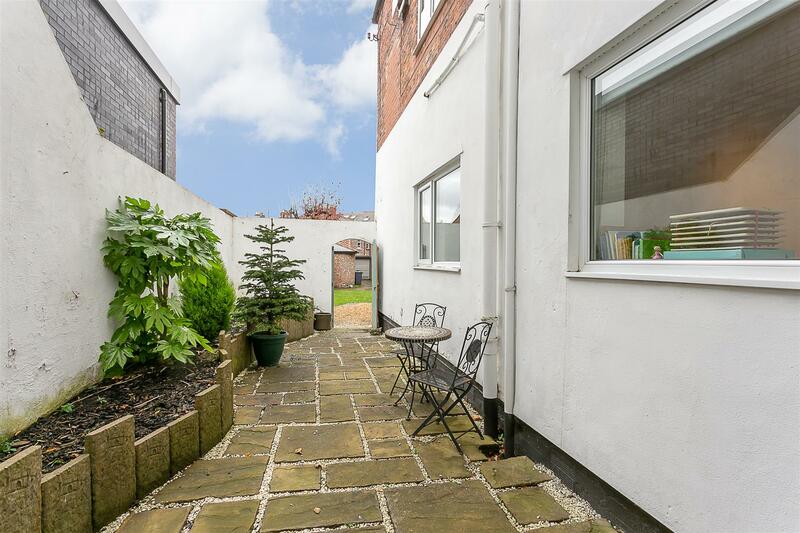 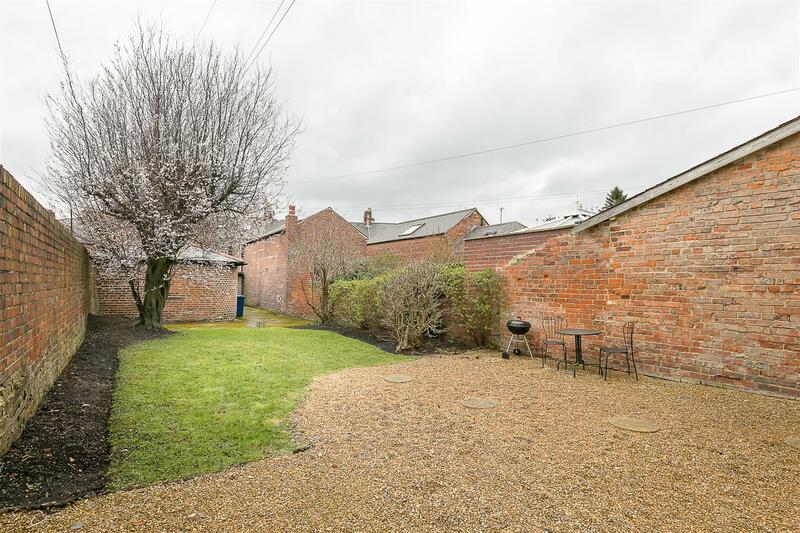 Externally a low maintenance front garden, a private courtyard to the rear which is mainly paved with walled boundaries, storage shed and gated access to the lawned communal gardens beyond. 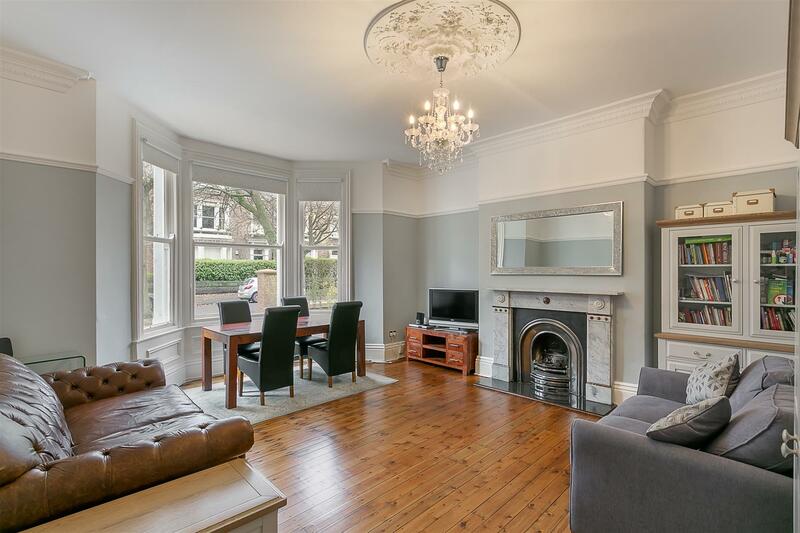 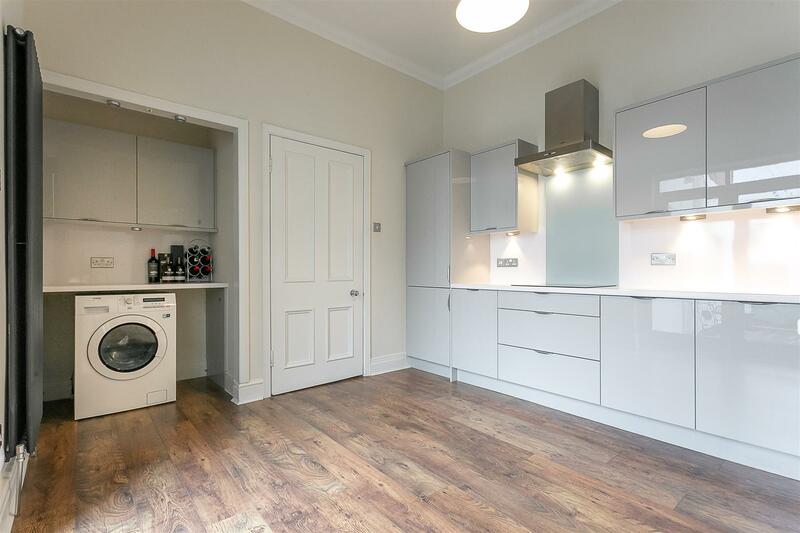 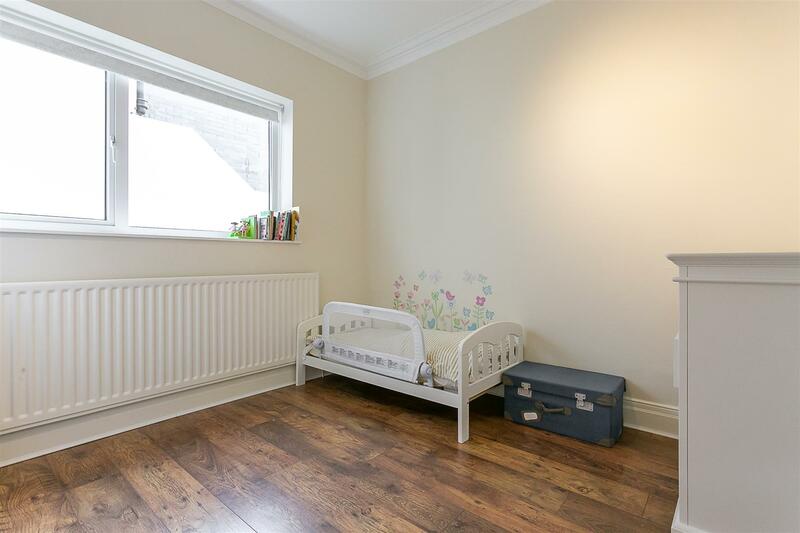 With a wealth of period charm and recent condensing Combi boiler this great ground floor apartment demands an early internal inspection.